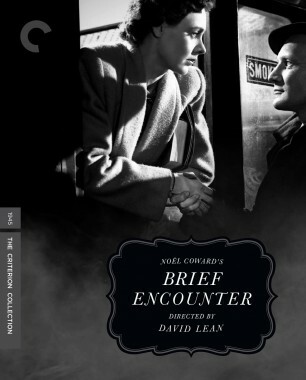 In the 1940s, the wit of playwright Noël Coward and the craft of filmmaker David Lean melded harmoniously in one of cinema’s greatest writer-director collaborations. 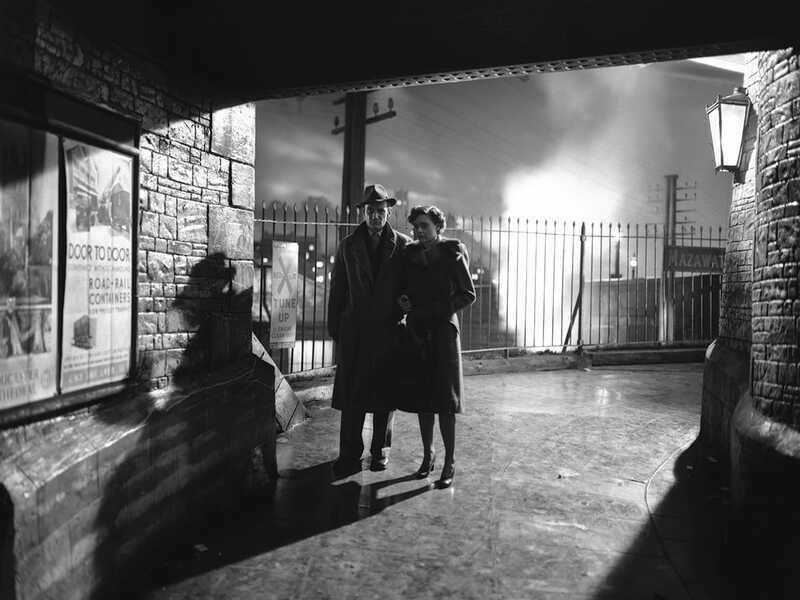 With the wartime military drama sensation In Which We Serve, Coward and Lean (along with producing partners Ronald Neame and Anthony Havelock-Allan) embarked on a series of literate, socially engaged, and enormously entertaining pictures that ranged from domestic epic (This Happy Breed) to whimsical comedy (Blithe Spirit) to poignant romance (Brief Encounter). These films created a lasting testament to Coward’s artistic legacy and introduced Lean’s visionary talents to the world. 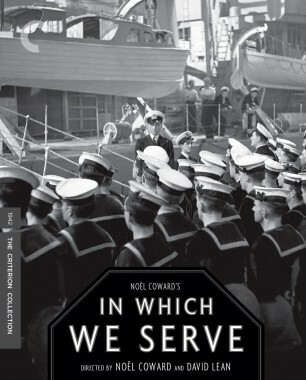 In the midst of World War II, the renowned playwright Noël Coward engaged a young film editor named David Lean to help him realize his vision for an action drama about a group of Royal Navy sailors (roles that would be filled by Coward himself, Bernard Miles, and John Mills, among others) fighting the Germans in the Mediterranean. Coward and Lean ended up codirecting the large-scale project—an impressive undertaking, especially considering that neither of them had directed for the big screen before (this would be Coward’s only such credit). 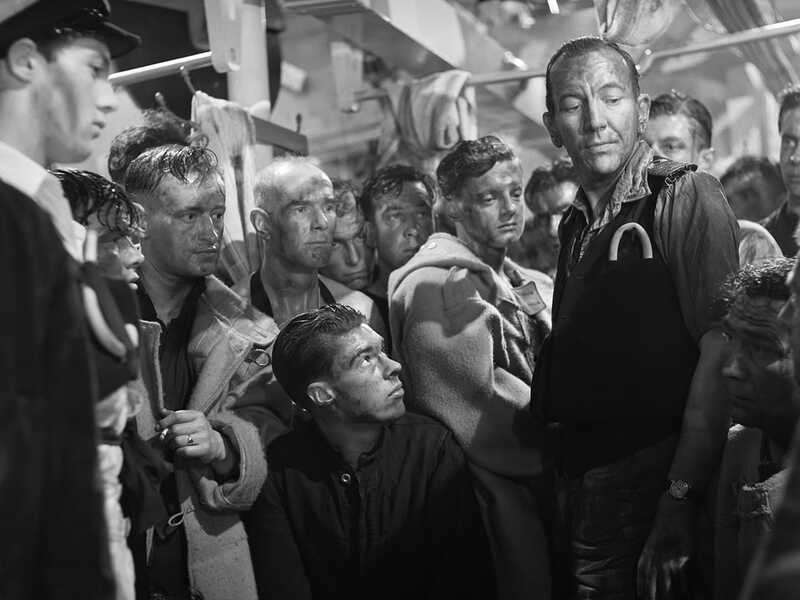 Cutting between a major naval battle and flashbacks to the men’s lives before they left home, In Which We Serve (an Oscar nominee for best picture) was a major breakthrough for both filmmakers and a sensitive and stirring piece of propaganda. 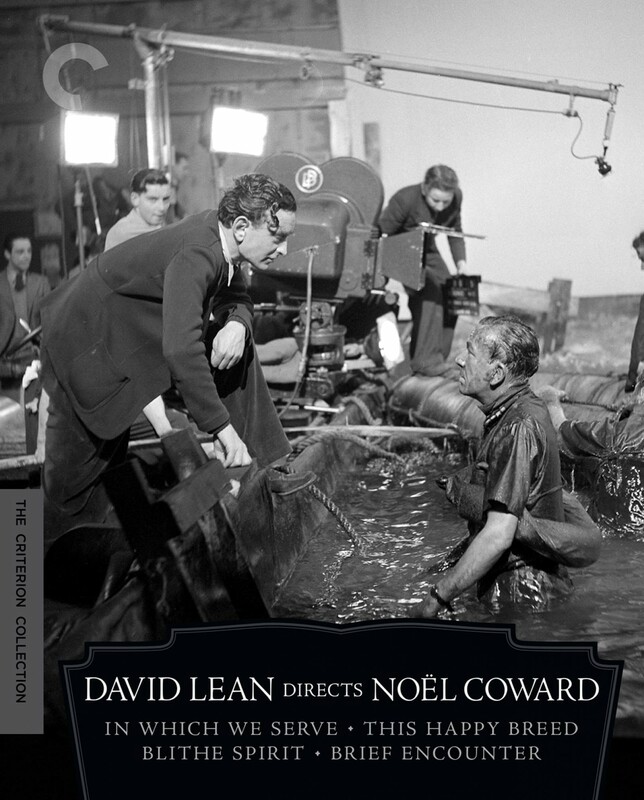 David Lean brings to vivid emotional life Noël Coward’s epic chronicle of a working-class family in the London suburbs over the course of two decades. 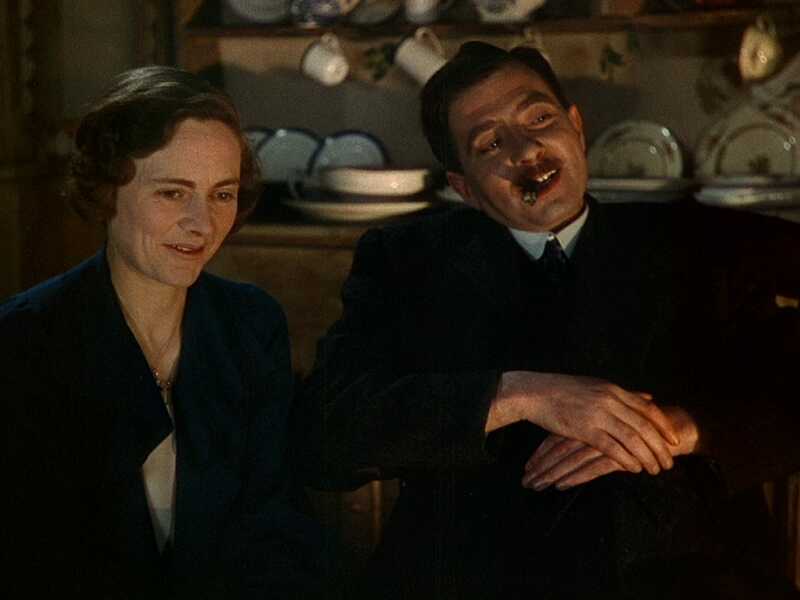 Robert Newton and Celia Johnson are surpassingly affecting as Frank and Ethel Gibbons, a couple with three children whose modest household is touched by joy and tragedy from the tail end of the First World War to the beginning of the Second. 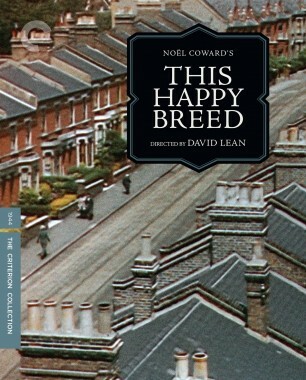 With its mix of politics and melodrama, This Happy Breed is a quintessential British domestic drama, featuring subtly expressive Technicolor cinematography by Ronald Neame and a remarkable supporting cast including John Mills, Stanley Holloway, and Kay Walsh. 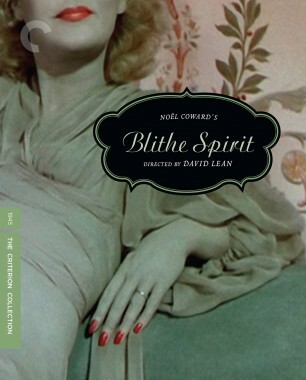 Blithe Spirit, David Lean’s delightful film version of Noël Coward’s theater sensation (onstage, it broke London box-office records before hitting Broadway), stars Rex Harrison as a novelist who cheekily invites a medium (Margaret Rutherford) to his house to conduct a séance, hoping the experience will inspire a book he’s working on. Things go decidedly not as planned when she summons the spirit of his dead first wife (Kay Hammond), a severe inconvenience for his current one (Constance Cummings). 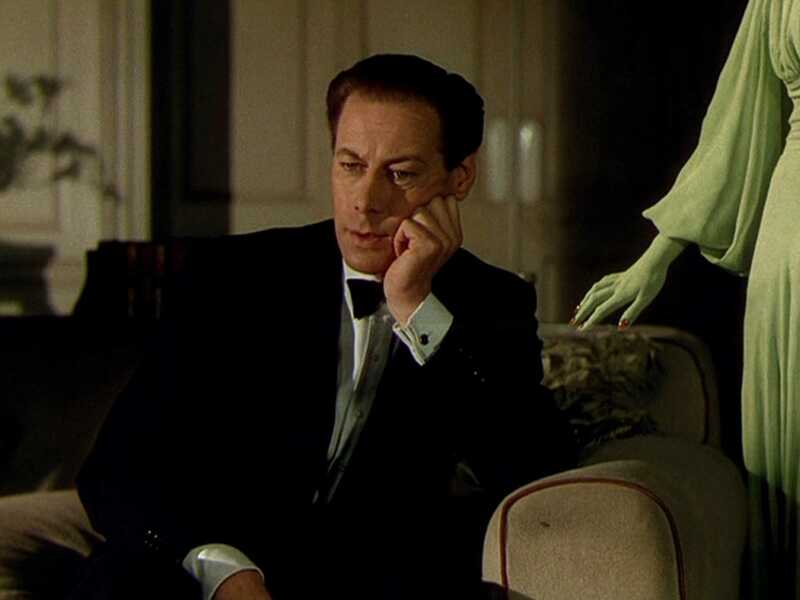 Employing Oscar-winning special effects to spruce up Coward’s theatrical farce, Blithe Spirit is a sprightly supernatural comedy with winning performances.